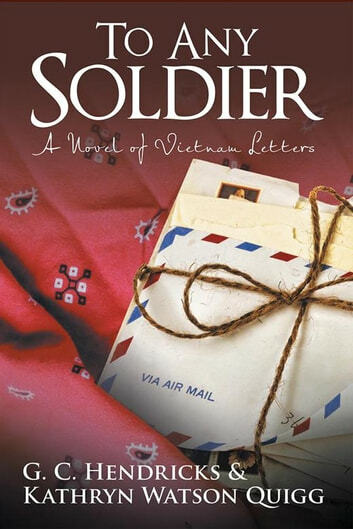 Ashley Beth, naive and totally separated from the Vietnam War, begins her letter-writing as a way to personally contribute to the war effort. Having recently moved away from her small hometown, shes beginning to see the world from a new perspective. Jay, in the midst of bombing runs each evening, has purposefully distanced himself from any close relationships, but theres something about Ashley Beths innocent and forthright manner that compels him to answer her letters. The reality of the war hits home for Ashley Beth when Jay describes his plane almost colliding with another after a dangerous bombing run. The stakes are higher now-the disagreements, more intense; the flirtations, more significant.